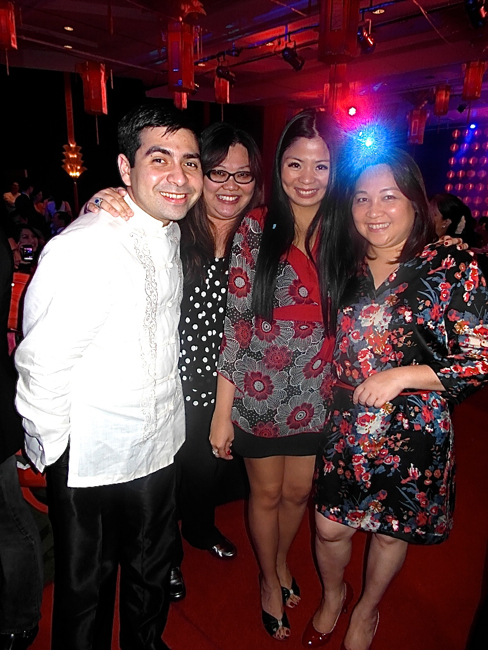 Chinese New Year Celebration at the Mandarin Oriental Manila! 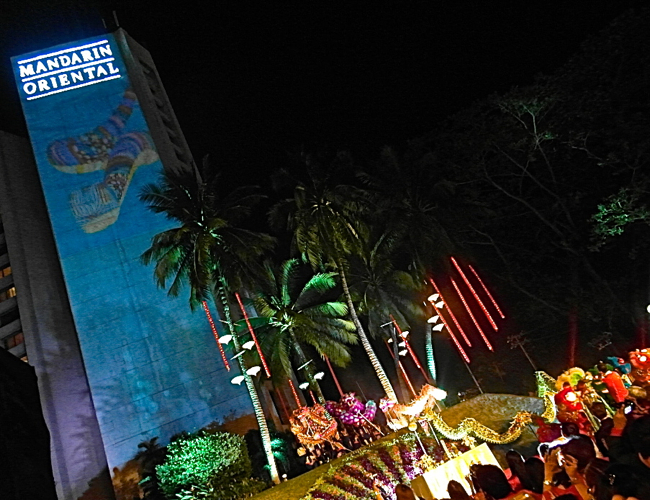 The Chinese New Year’s Eve celebrations were already underway from as early as 10pm at the Mandarin Oriental Manila last February 9, 2013.
and to witness Enchanted Kingdom’s elaborate fireworks display. 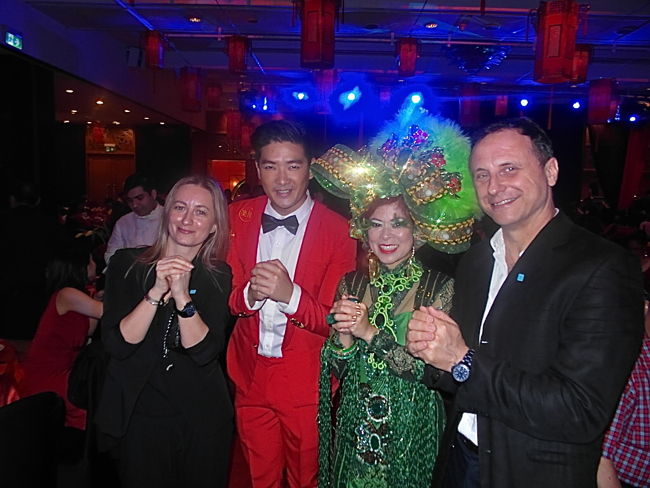 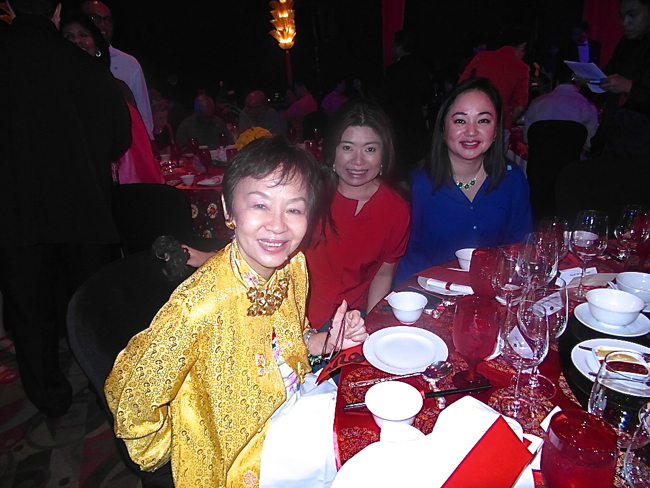 Guests at the Mandarin were later treated to a sumptuous and auspicious first meal for the Year of the Snake, with drinks provided for by Moet Hennessy. 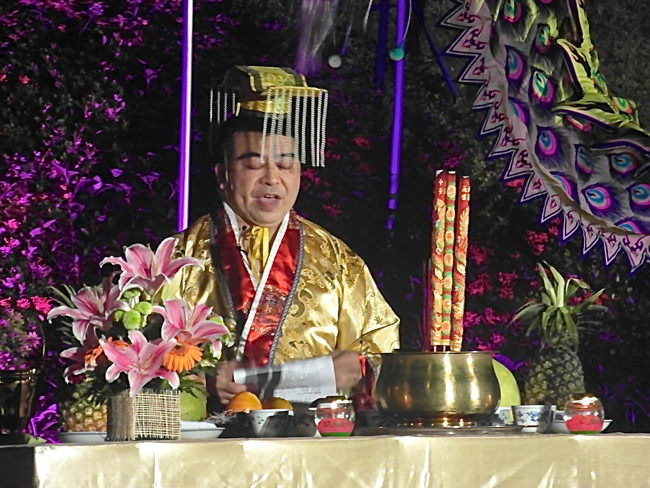 Everyone was likewise treated to a jaw-dropping display of live sand art from the very talented “Joseph the Artist” who had won the prize in “Talentadong Pinoy”.